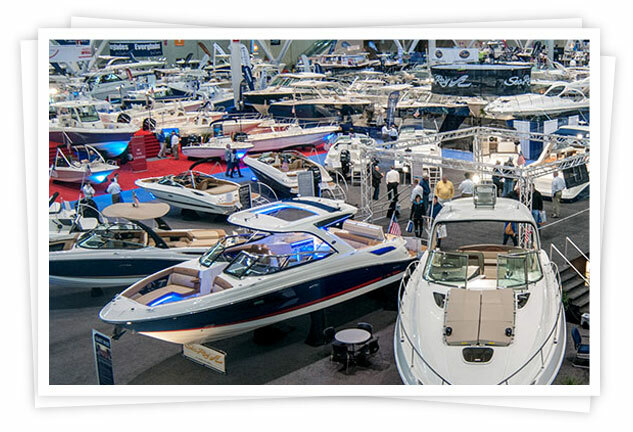 If you’re a boat dealer or manufacturer who appears at regular boat shows, we offer boat show services that can keep your boats looking great from start to finish. We know a pristine-looking boat can mean more positive attention and a more successful show overall. Our personalized programs offering the cleaning and maintaining of your boat throughout the show, starting with a full clean at the beginning of the show and a touch-up every morning before it starts. We even offer PLANTS to enhance your boat display.